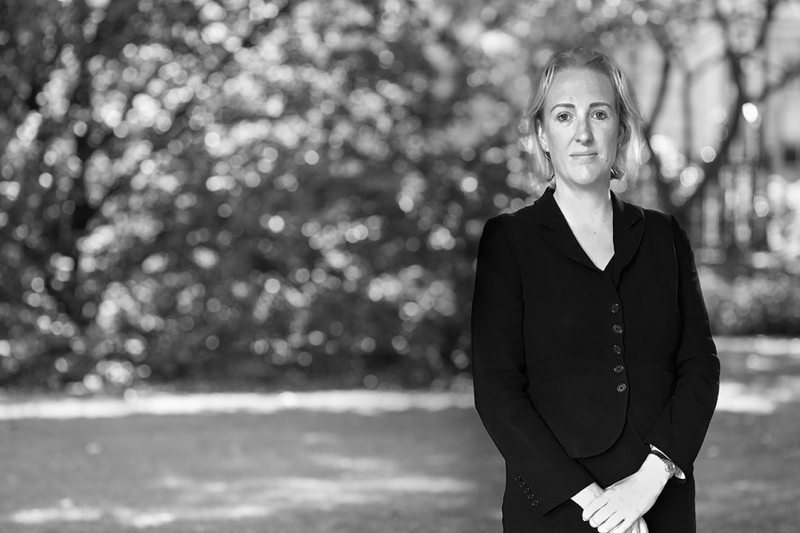 Although appearing for the Prosecution in large complex cases, she is sought after as a defender and her practice has increasingly focused on private defence work. She is often instructed to appear in sensitive cases, such as those involving professionals accused of criminal offences; or cases involving young witnesses, because of her ability to combine academic excellence with effective jury advocacy. She also accepts instructions to appear in linked proceedings such as inquests or professional disciplinary hearings, and has acted in judicial review proceedings arising out of criminal matters. "she is a formidable defender, and is not scared to put her head above the parapet if it is the right thing to do"
"she has a meticulous eye for detail and at the same time is approachable and easy to understand"
"her client care is second to none". 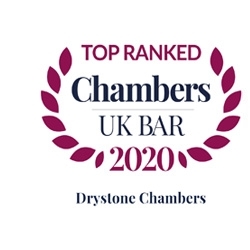 In 2019 Claire was added to the list of specialist regulatory advocates by the Health & Safety Executive. Recommended in the Legal 500 as "analytical and thorough". "A fearless advocate". "Her broad practice includes murder, serious sexual offences and fraud". o	Successful applications to exclude ABE interviews of children. o	The use of intermediaries. o	Successful half time submissions/dismissal arguments based upon deficiencies in expert evidence. o	“Fortnum & Mason” fraudulent trading case covered in a documentary by the BBC. She believes in the importance of the legal aid system to ensure access to justice and does undertake some legal aid work (please contact her clerks for details).